In collaboration with the BLM Central Yukon Field Office, EMPSi is preparing a RMP and EIS for a 57-million-acre planning area in central and northern Alaska. The planning area includes 24 remote villages and three Alaska Native Claims Settlement Act regional corporation boundaries. Lands of note in the planning area include the Dalton Highway Utility Corridor, Central Arctic Management Area wilderness study locations, and a segment of the Iditarod National Historic Trail. Primary uses of the planning area include recreation (including commercial guiding), tourism, transportation and utility right-of-ways, access, communication sites, mineral entry and development, and subsistence activities. 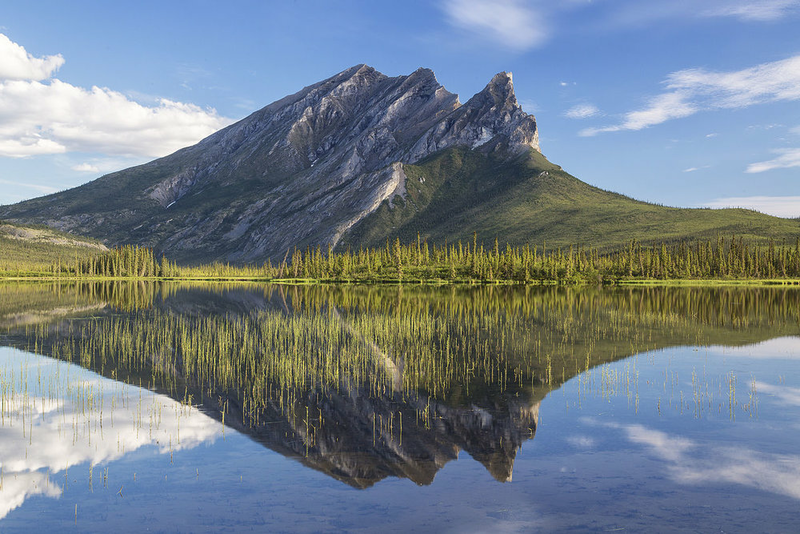 The new RMP will include decisions related to management of peoples’ uses and activities such as recreation and mining; protection of areas with unique values; and management of wildlife and fish habitats, vegetation, cultural sites, and other cultural and natural resources. Key issues include increasing recreational use; access and off-highway vehicle use; impacts from mining and new mineral development; identification of areas of critical environmental concern; potential additions to the Wild and Scenic Rivers system; and protection of subsistence economies and traditional lifestyles.